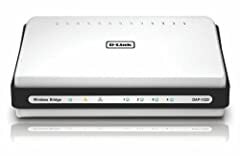 Best Buy TechXpert’s Mark Reynolds review of the D Link DAP 1522 Dualband Wireless Bridge/Access Point. This product allows you to connect up to 4 Ethernet. Watch Mark’s review and see him express his opinion on this product.